Over the past few years, a number of exceptional ud players from diverse backgrounds have made their appearance in the Netherlands. 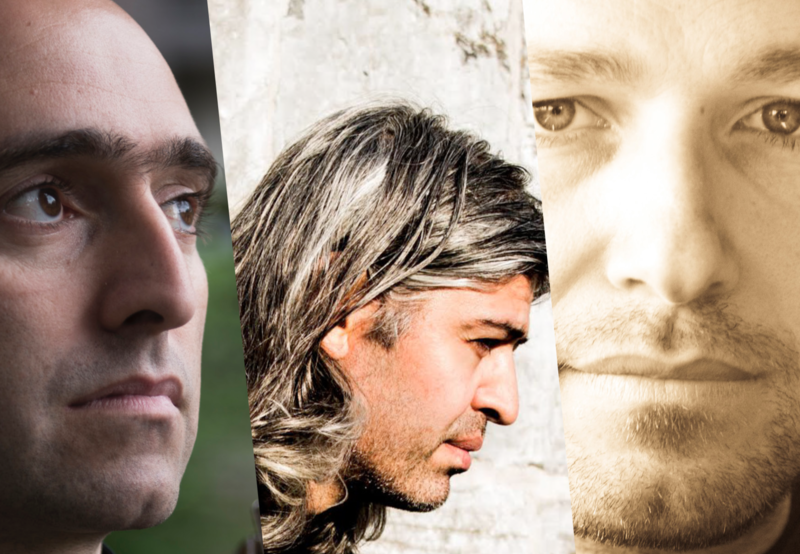 Three of them – Haytham Safia, Mehmet Polat and Nizar Rohana – have come together as Dutch Masters of the Ud, especially for the Ud Festival. The festival has asked the three to create a composition that combines spiritual Ottoman sounds, delicate Eastern maqam transitions and profound solo pieces. They will be performing before Marcel Khalife’s concert.